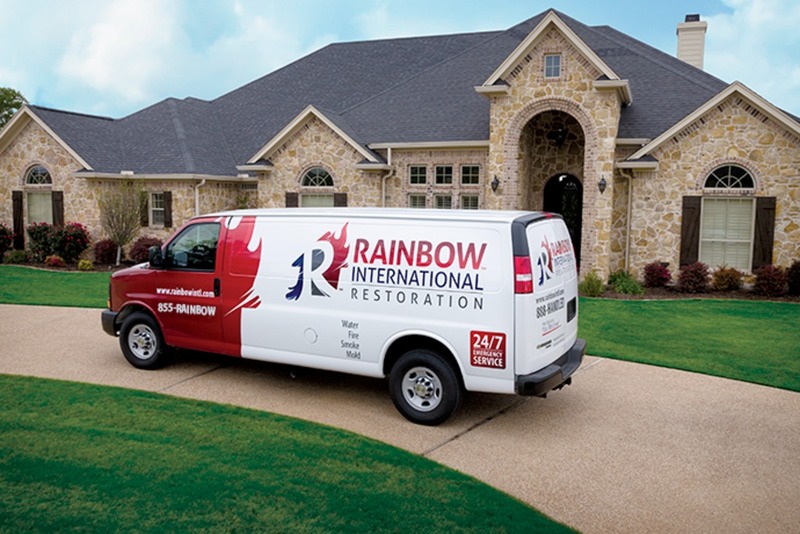 Rainbow International of Northern Virginia, a growing residential and commercial Water, Fire, Mold restoration company. We are currently looking for an office manager to join our team. We are a growth-oriented restoration company that values our employees and provides opportunities for their personal and business success. 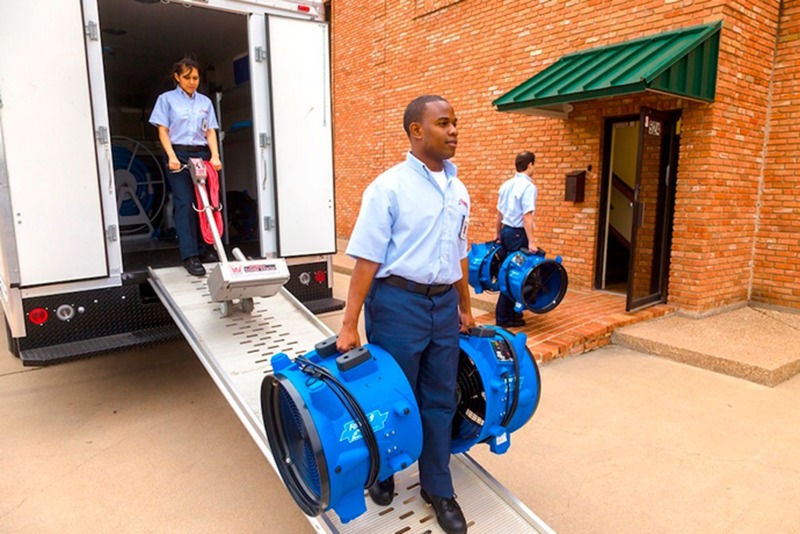 As a small business, we promote a friendly atmosphere and a hands-on experience for our employees. We need someone who is outgoing and friendly on the phone and clockwork reliable every day M-F 8:00am-5:00pm - and timely.